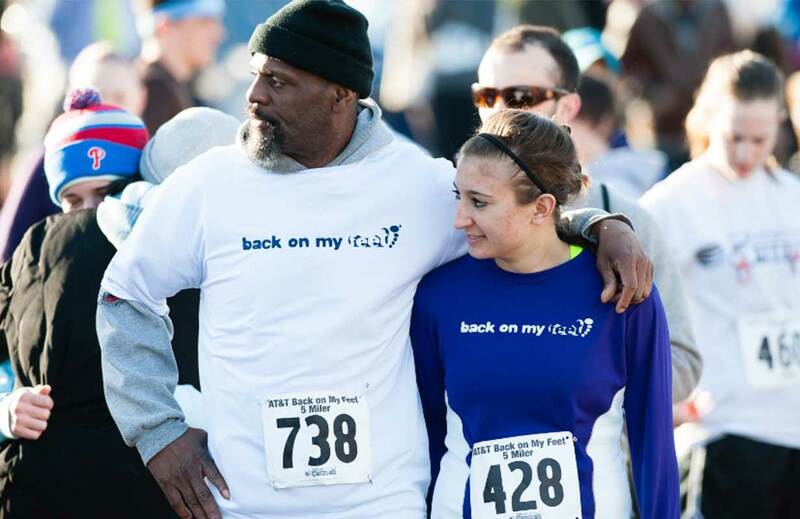 Back on My Feet’s FundRacing program combines the exhilaration of running your favorite race with the satisfaction of giving back! 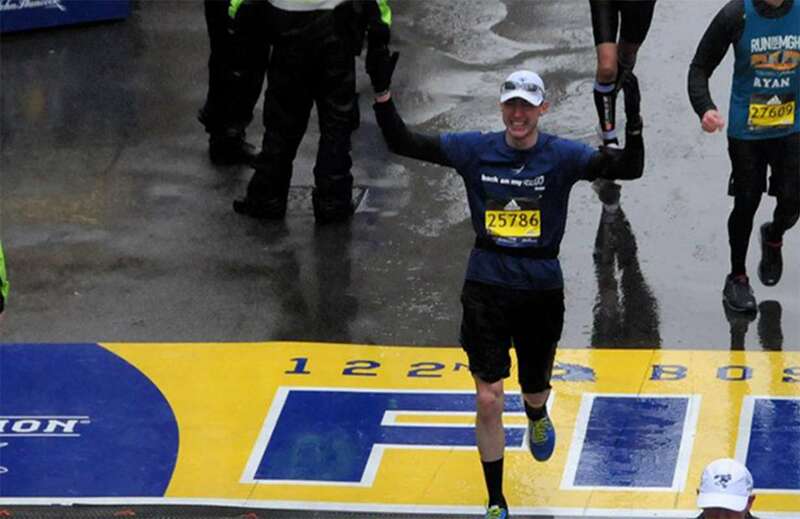 FundRacing with Back on My Feet guarantees entry into your favorite or sold-out races, including: Boston Marathon, New York City Marathon, London Marathon and more! 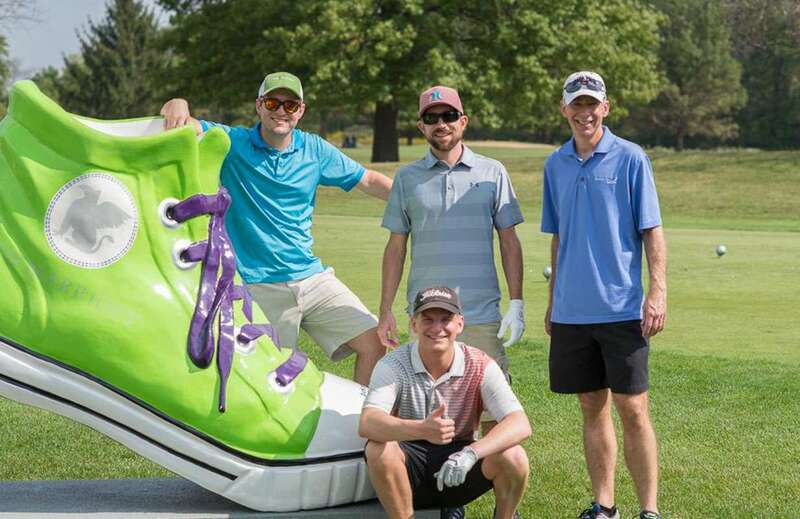 When you FundRace for Back on My Feet your commitment to raising a set amount of money will go directly to the program. What’s more, in many cities you have the unique opportunity to run alongside the very individuals you are supporting. Hundreds of our members have completed marathons and some have even completed ultra-marathons! National and local partners help drive the success of Back on My Feet through financial support, employee engagement and market expertise. And, in turn, Back on My Feet helps our partners to accomplish their community, marketing, business and employee engagement objectives. Join companies such as Marriott, AT&T, Ace Cash Express, Cigna, Home Depot, Wells Fargo and more! 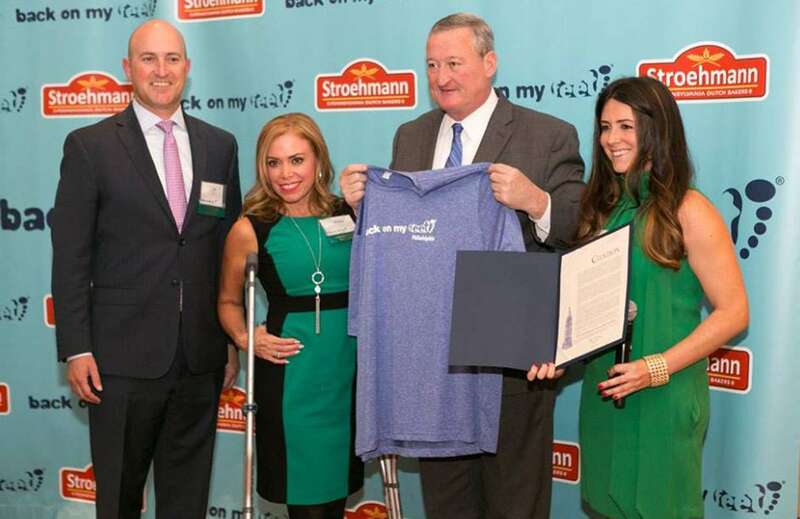 Back on My Feet’s Advisory Board Members and Young Professional Board Members drive the success of our local chapters through their time, financial support, expertise and connections. It is imperative to have passionate individuals devoted to the Back on My Feet mission in each of our cities. As part of the Back on My Feet Board, your contributions will help make our program and our impact possible. Can running with those experiencing homelessness really change your life? Come find out. Back on My Feet’s program begins with a commitment to run three days a week in the early morning. This commitment sets members up on a path towards accountability, sustainability and ultimately, independence. But our members don’t run alone. They do it alongside the support of volunteer runners like you, helping them accomplish important life goals and cross finish lines.